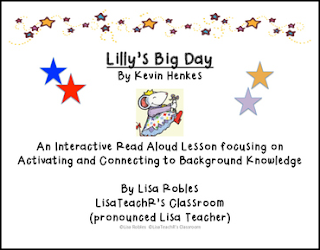 This is an interactive read aloud lesson plan using the gradual release of responsibility. Stopping points and modeled thinking is provided. The comprehension strategy focused upon is activating and connecting to background knowledge.